Please everyone help me. I'm crying everyday. I'm too tired to right, or read posting rules. Please click on my youtube link. I tried to be specific with everything for those who manage to read to the end. Excuse our New Orleans accent. Purchased the car in July 9th 2018. No performance issues. The car was purchased already showing check engine light code P0420, (yeah I was desperate for transportation) Then shortly thereafter the engine code read PO430 and no longer PO420. 1.) I had the o2 sensors replaced both upstream and downstream. 2.) Spark plug wires and new spark plugs. August 22nd he said the donut gasket was off, probably broke when he dropped exhaust to change oil pan gasket. Now I'm told he put the spark plug wires i wrong, and O2 sensor. Please note, your car does not have a MAFS. Last edited by Built_not_bought; 10-19-2018 at 08:32 PM. 1.) The wrong bolts were on the catalytic converter where it connects to the exhaust, so my exist was leaking P0170/P0171. I purchased a new catalytic converter, my uncle was going to do the install but did,'t have the proper tools. So he put the correct bolts on and I noticed more power when I pushed my foot onto the accelerator; however, I still can't drive it. 2.) He said the part above the engine (can't remember what it's called) is causing the popping noise to flow through the cold air intake and the popping noise can be heard in the red air filter. Someone will be here Saturday to take a look at it AGAIN. *SIDE NOTE* My uncle believes that the first mechanic intentionally put the wrong bolts on to squeeze more money out of me because he kept telling me to bring my car to his friends exhaust shop right away. I uploaded a picture in "My Garage" to show where the problem area is that is causing the popping noise to flow through the cold air intake. I do not know how to attach a photo to the post yet. Thanks to all who is showing concern and watching the video. Thank you so much. 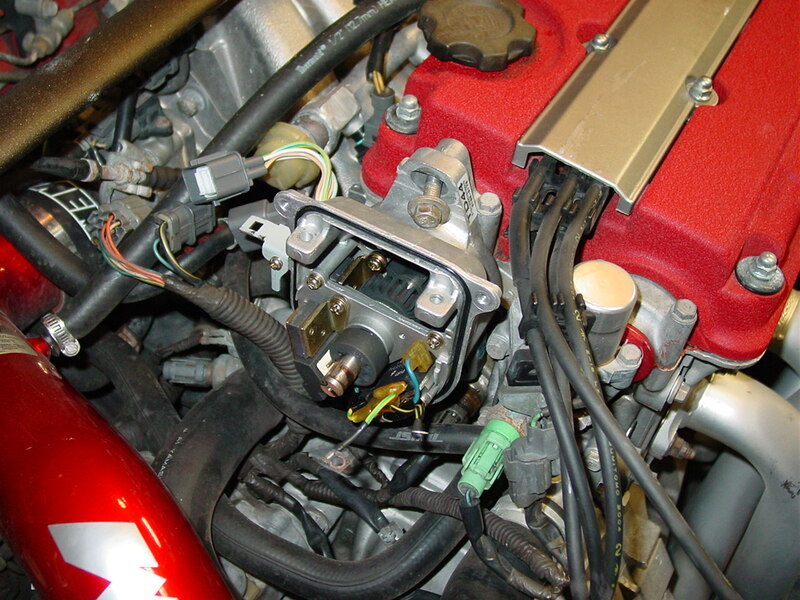 The popping noise is coming from the area that is connected to the cold air intake that is positioned above the engine, somewhere close to where the throttle body is located. It looks like 4 big fingers and it's silver lol I am sorry I don't know much about the parts. I am learning as I go. I don't even know how to properly put air in the car's tires. You have a Short Ram Intake not a Cold Air Intake. Cold Air Intake your pulling in cold air outside of the engine bay. Short Ram Intake your pulling hot air (motor heat). I have a feeling you are referring to the big silver thing that set behind the engine and connect to the throttle body with (4) runners. That is called a Intake Manifold. The more I read your post. I won't be surprise that the timing is off. 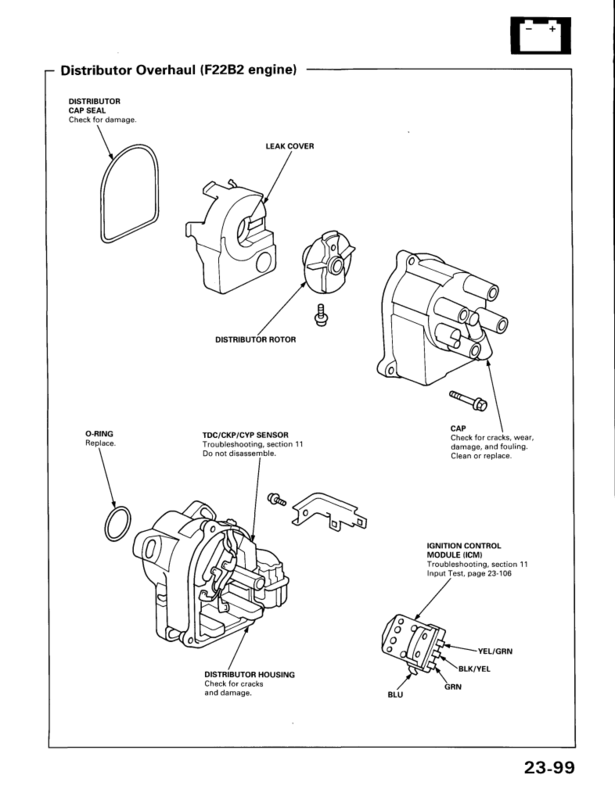 On your vehicle you have (2) butterflies Valve for Primary and Secondary. Something to check in that area. Last edited by phatintegra; 10-26-2018 at 07:10 AM. I have a feeling you are referring to the big silver thing that set behind the engine and connect to the throttle body with (4) runners. That is called a Intake Manifold. You're up early! Thanks for the info! I can't sleep thinking about the damage to the car. As of now I've been up 24 hours straight. At any rate, the best I can explain is that in the throttle diagram that you provided, the noise is coming from somewhere in the middle of whatever that is called, all the way to #4. When pressing on the gas is when you hear the popping noise. In one of my videos on YouTube you'll see we swapped out the short ram and the filter as you say. I don't know what anything is called to describe anything. I was just trying to buy a car to go back and forth to work and school, and now I feel like I'm Alice in Wonderland. Sound like many things, but you would get better MPG regardless of whether it fixes the issue or not. The car would also run stronger and smoother. There is a chance that your fuel pump maybe going out, but that would be the last thing I would look into replacing. When new catalyc converter was installed, I wonder if there was something inside it that may restrict the exhaust flow. The noise you described is also similar to a clogged catalic. Last edited by Built_not_bought; 10-30-2018 at 01:16 PM. UPDATE: Mechanic inspected the car this evening, and he's leaning towards the catalytic converter and timing. So our concern right now is that there is no other damage as a result of it. When the timing is off, there is a chance that pistons came in contact with valves. When that happens, the valves get bent. The easy way to check if that is the case is to perform a compression test, after confirming that the timing is set correctly. As far as catalic converter, that would not cause any damage. The timing is off by 2 teeth. He will begin the repairs later this week and checking for other damages as you said. ......face palm! I knew it was the timing. In this case I would replace the timing belt and water pump while your doing the repair it will save you time and labor cost if your doing the piston/valve repair. id get a valve lash done and also check the rockers to make sure they haven't moved from their spots, its a very rare issue, but Ive had it happen. Can you guys believe this freaking "mechanic" still hasn't started on my car? I had to curse him out. Now he did a compression check (whatever this means) he said no pressure. He said that a valve is bent but not sure how many (what??) Asked me was it interference or non-interference engine. (told me look into the manual that he brought me) He said whoever replaced the timing belt didn't set it back right and broke the keyway to the exhaust camshaft. He said he'll fix it BUT it'll be pricey. I don't know what to do. My uncle told me to do an engine swap, but this defeats the purpose of VTEC engine. Wouldn't the car be worthless without VTEC engine? If I sell it in this condition would it be worth anything? HELP!!! i DON'T KNOW WHAT TO DO.